Nicolas de Fer: Les Environs de Belgrade ou les Marches et les campemens des Imperiaux et des Turcs sont marquez. Antique map of Beograd, Belgrade. Printed in Paris in the year 1717. Antique map of Ceuta, Gibraltar. Printed in Amsterdam by G. Danet in 1727. Plan of Jakarta former Batavia the Dutch colonial capital in Indonesia by Nicolas de Fer. The title and key cartouche identifies 41 locations. From Les Forces de l'Europe . Coloured map of Valetta, Gozo. 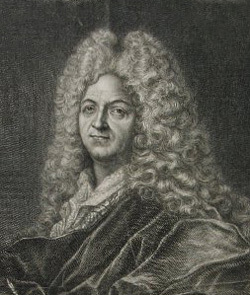 Printed in Paris by Guillaume Danet in 1723.